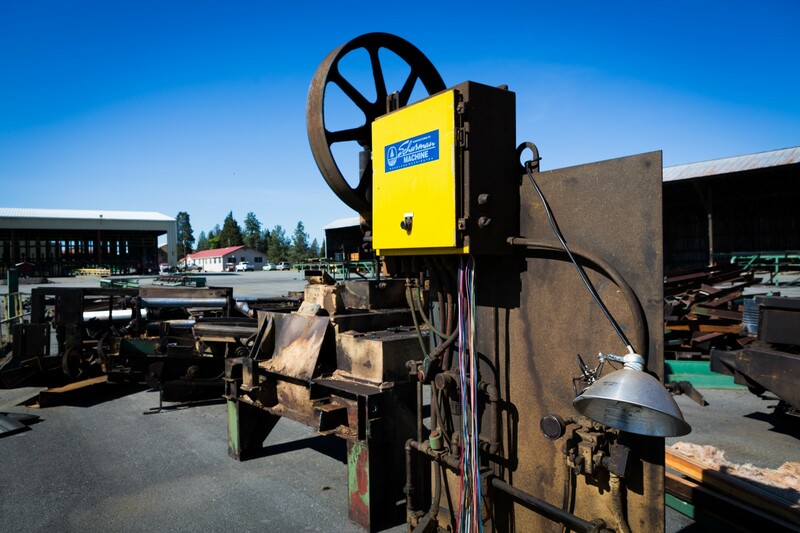 Why a small but mighty sawmill got a new lease on life. Sawmills were a defining feature of the Oregon landscape for over a century. In the 1980s and early 1990s, the recognition of cumulative ecological impacts to forests and changing public opinion led to significant changes in federal timber policy, significantly reducing federal timber harvests and leading to the closing of many small rural mills that were created to mill timber from federal lands. A new movement to rebuild mill infrastructure in rural Oregon is now underway, this time aligning the mill resource with long-term ecological forest management: reducing overstocked forests and reduction of fire risk and creating forests that are healthy, productive, and diverse. The creation of a network of well-dispersed and diverse sawmills and bioenergy facilities has the promise of rural economic revitalization and job creation, in addition to improving and supporting the ecological health and resilience of the forest landscape. This evolution is currently underway near the small town of Cave Junction, in Southwest Oregon’s Josephine County. 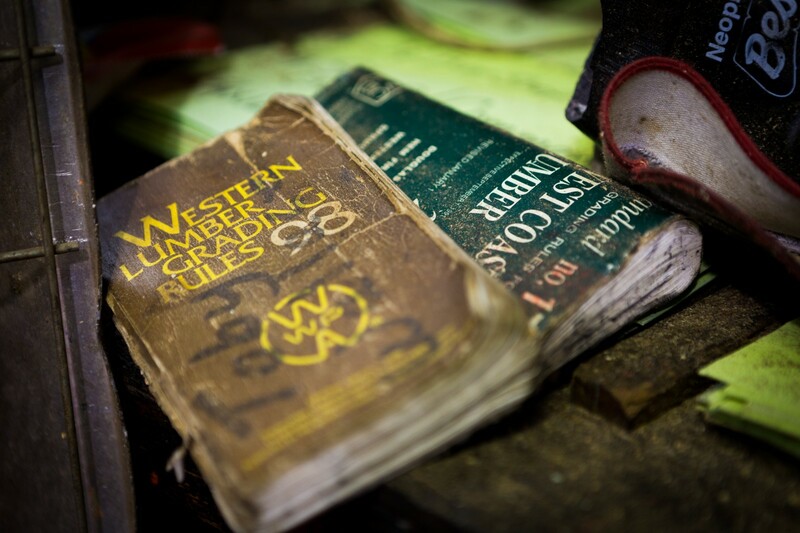 In 2010, Rough & Ready Lumber, the last standing mill in Josephine County, closed its doors. Owned for ninety-two years by the Krauss family, the mill was designed to process the larger logs that were abundant in a prior era. These logs were increasingly difficult to secure, and the increasing cost of transporting logs from further and further away led to the decision to shutter the mill. 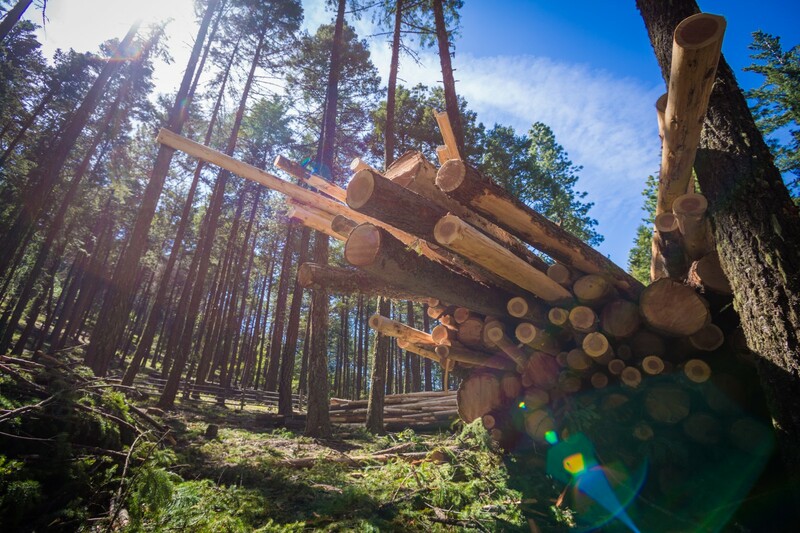 The timber industry is evolving to support forest health; Rough & Ready Lumber, a 92-year-old company owned by the Krauss family, is now part of the evolution. 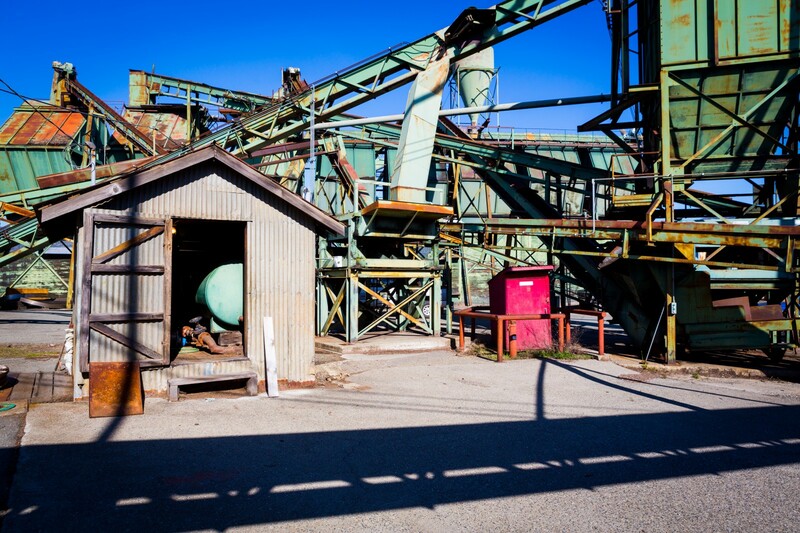 When Rough & Ready closed its conventional mill, eighty-five employees lost their jobs in a county that already carried one of the highest unemployment rates and poverty levels in Oregon. In addition, the family-owned company had been a significant philanthropist in the county, supporting a host of civic activities and contributing to the county tax base. The Rough & Ready mill closure was also a casualty of much larger trends in the global economy toward consolidation and commodification. What was once a fairly well-distributed network of mills across the region has become increasingly concentrated along the I-5 corridor, as well as focused on large-scale processing and timber from industrially managed forests. In the meantime, forests that are far away from primary transportation corridors are increasingly expensive to log because the distance to the mill is greater, and hauling logs can consume all of the profit as distances increase. The distribution of Oregon timber mills in 1980. Source: Ehrlinger and Associates/Oregon Department of Forestry. 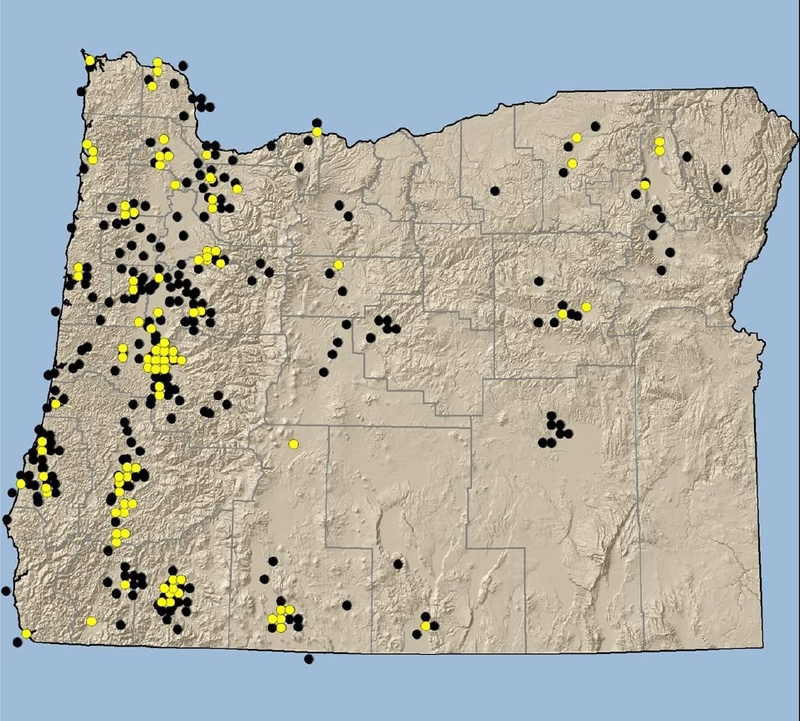 Oregon timber mills open in 2010, with mills closed since 1980 shown in black. This is particularly critical with smaller logs and fiber that come off of forest thinning treatments to reduce fire risk and improve forest health. Small diameter wood is less valuable, but it costs just as much to haul. This results in the paradox of overcrowded forests in need of harvesting but no economic way to process the wood in the absence of local processing facilities. The loss of local processing capacity has implications beyond the industry and the forests they rely on. Local business activity in a community is essential for community wealth and long-term civic engagement — libraries, schools, and other civic infrastructure depend on it. 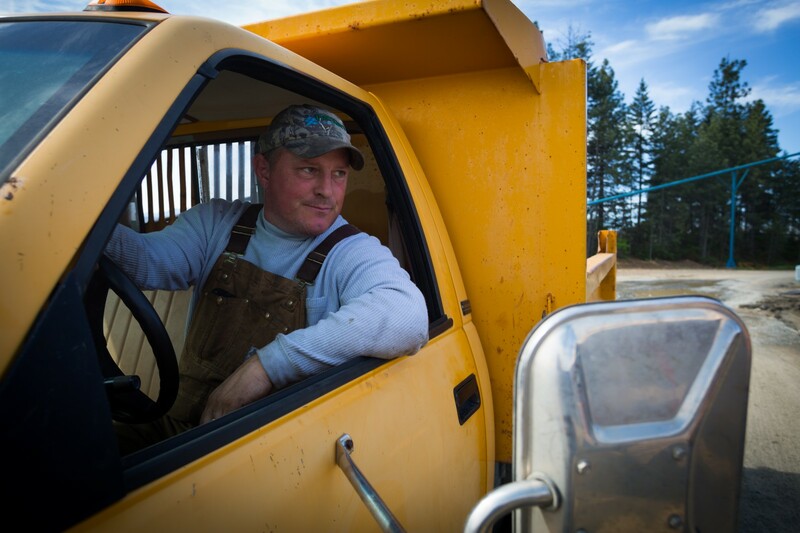 Following the decline of the timber industry, Josephine County, for instance, has made national news for dismantling its law enforcement units and releasing prisoners from their county jail over the past year. The closing of businesses is especially critical in rural communities, which are often isolated and distant from markets for both products and jobs — the long travel times make local resources and opportunities ever more significant. If rural communities cannot participate in the management or processing of the resources that surround them — whether timber, agricultural products, or fisheries — they have few options for economic prosperity. The natural assets our landscapes hold — whether forests, farmlands, fisheries, or drinking water — should benefit the communities that surround them with jobs and other economic activity, to say nothing of the essential civic engagement, political empowerment, and sense of place they impart. This implies a network of appropriately scaled and effectively distributed sawmills, bioenergy facilities, food processing plants and distribution centers, community-based fisheries and local fish processing facilities, to name a few. 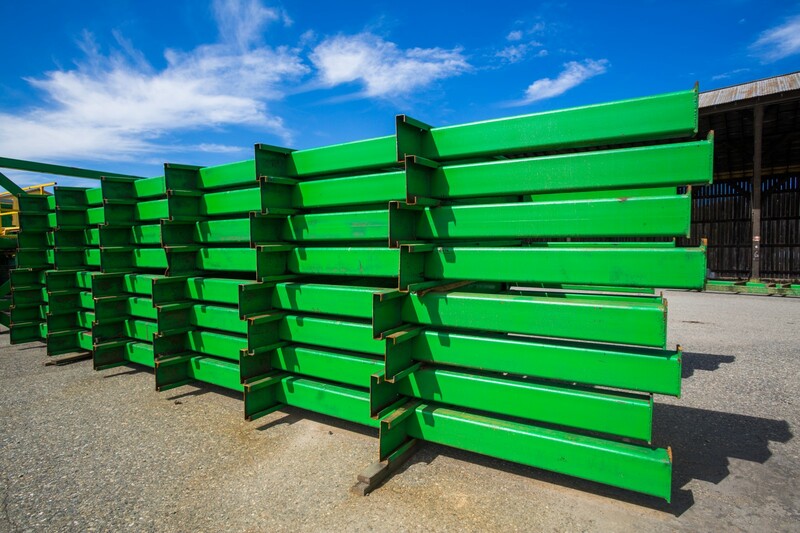 Since 2008, Ecotrust has been tackling this infrastructure problem — investing resources in productive assets from sawmills to bioenergy facilities to food processing to strengthen rural infrastructure for processing, aggregation, and distribution of locally available natural resources. The vitality of our communities depends on it, and so does the health of our forests and other ecosystems. A large component of the wealth of our region is our diverse and productive forests, fisheries, and farms, and their contribution to nature’s services in addition to typical commodities. Unfortunately, there is a well-developed market for commodities — wheat and two-by-fours — but only limited and fragmented markets for the critical public goods — clean water, carbon storage, biodiversity — produced by our forests and other landscapes. This lack of market recognition for the important public goods and services our forests produce has contributed to the long-standing and divisive timber wars in the region, pitting industrial timber producers seeking to maximize private profits against environmental and community advocates who want to protect and enhance the public values forests produce. Public lands have been largely deadlocked by this debate, and as a result, federal timber supplies that once sustained so many rural family-owned mills like Rough & Ready have largely dried up. Meanwhile, federal forestlands are becoming increasingly fire-prone as essential thinning operations have been significantly curtailed as a result of both legal challenges to federal timber sales by environmental groups and lack of processing infrastructure. Overstocked and diseased federal forests have led to increasingly frequent, large, even catastrophic wildfires that threaten surrounding communities and water supplies and cost billions of taxpayer dollars every year. 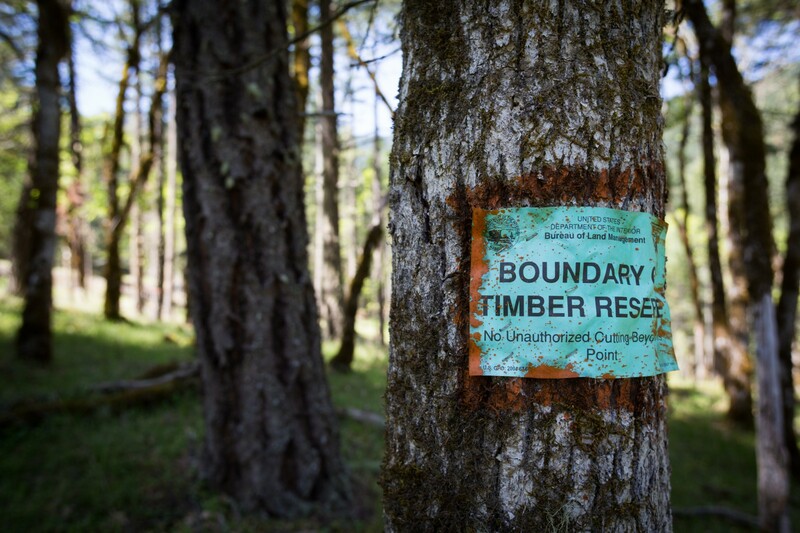 A recent study from the Southern Oregon Forest Restoration Collaborative on federal forestlands shows a path out of this deadlock. 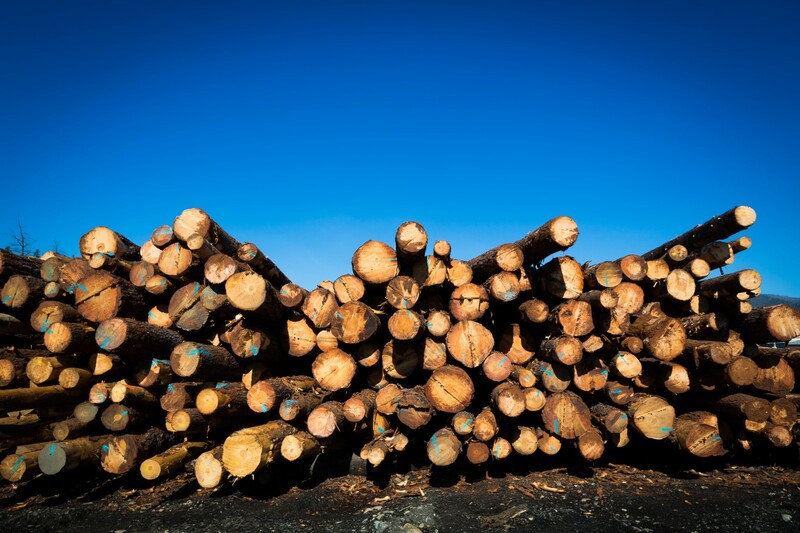 The study found that there is more than enough standing timber outside of environmentally sensitive areas within a two-hour haul of Rough & Ready Lumber to keep the mill operating for twenty years. 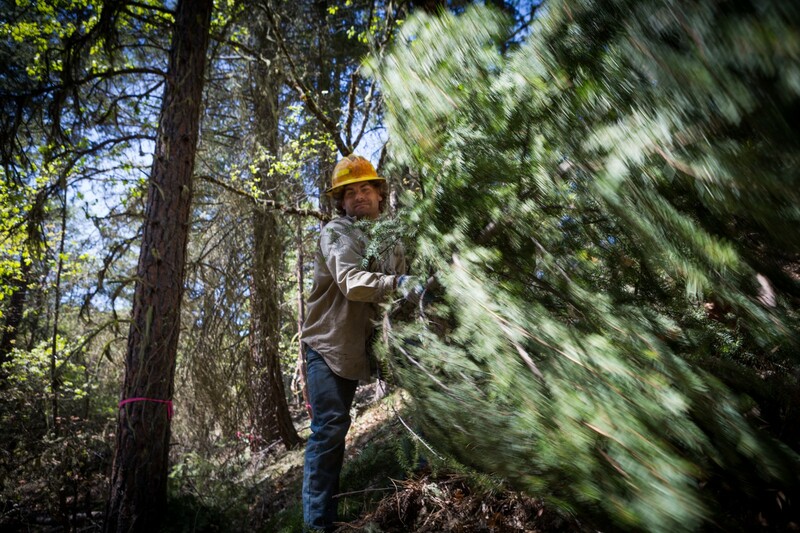 There is also strong public support for thinning forests in Southwest Oregon. To take advantage of this timber resource, the mill would need to be re-tooled to process the kind of smaller diameter logs that are produced by forest thinning and restoration. 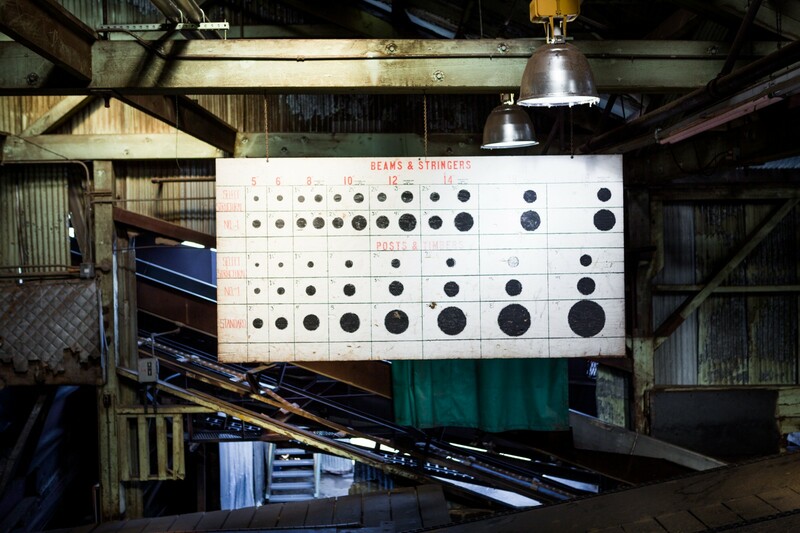 This would require a substantial capital investment to upgrade mill equipment and processes and re-open the mill. And that’s where Ecotrust and partners brought some creative capital to bear earlier this year. With an infusion of state and federal New Markets Tax Credit dollars, an incentive program designed to revitalize distressed communities, Rough & Ready had $4 million to make the necessary improvements that would allow it to be competitive in today’s forest products landscape. The Governor’s office contributed an accompanying $1 million loan at favorable terms, along with the financing for the Southern Oregon Forest Collaborative timber supply study. Since 2005, Ecotrust has been using New Markets Tax Credits (NMTC) financing to make just this kind of reinvestment in rural infrastructure. Established by the federal government in 2000, the New Markets Tax Credit Program has allocated a total of $40 billion to certified Community Development Enterprises that are focused on revitalizing both urban and rural low-income communities across the nation through job creation, economic stimulus, and other social and environmental benefits. For qualified equity investments in projects that meet the program criteria, equity investors can take 39 percent of their total investment in the project as a reduction in their tax liability over seven years. States, notably Oregon, have followed with programs that provide a credit against state income tax liabilities. 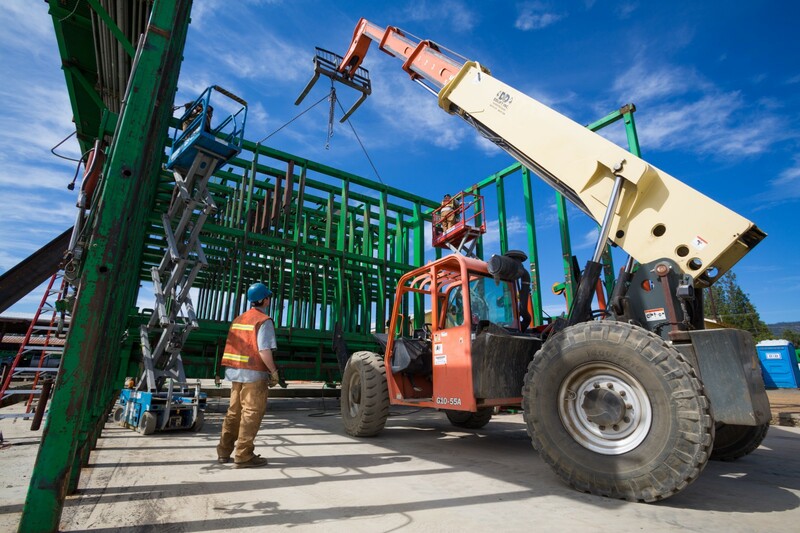 The Rough & Ready project took advantage of both the federal and state NMTC programs. Chase served as the tax equity investor for both the federal and state New Markets Tax Credits in the Rough & Ready project. With poverty levels hovering near 30 percent and unemployment reaching 15 percent in recent years in Josephine County, Rough & Ready was a poster child for the NMTC program. Reopening the small-diameter mill will bring back sixty-seven jobs to the area, along with a host of environmental and social benefits beyond just job creation. The Rough & Ready project builds on several prior NMTC investments by Ecotrust CDE in mill and other rural infrastructure, including a 2010 investment in Ochoco Lumber Company to stabilize the last remaining mill in John Day and construct a new pellet fuel facility there. 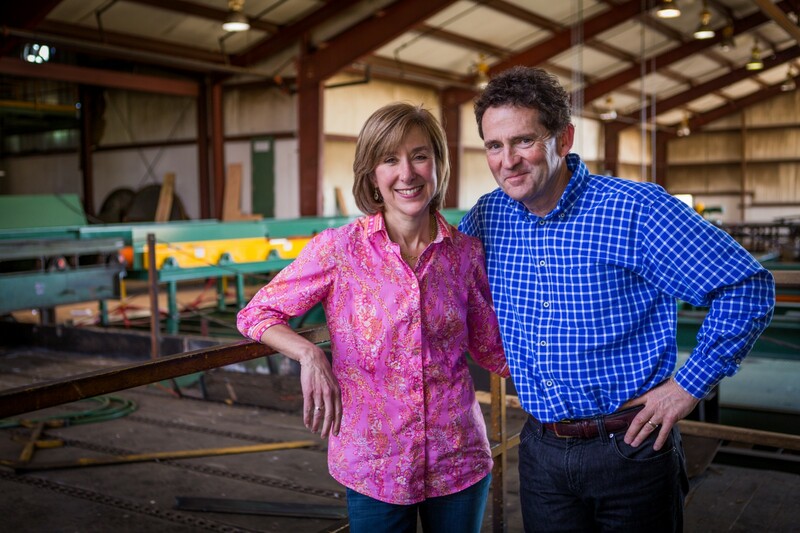 We also invested in an affiliate of Roseburg Resources to fund mill improvements and enhance financial stability at eight mills during the worst of the recent economic downturn. Investing in mill infrastructure is not only a powerful step in revitalizing rural economies, but also in building greater forest health and resilience across the region. Forest thinning projects not only create jobs, but can restore productivity and species and age diversity, resulting in a landscape mosaic of diverse tree species of different ages and sizes that will be more resistant to pest infestations and devastating wildfires. The resulting forest landscapes will produce higher quality timber, improve habitat for endangered species, produce cleaner water, and store more carbon for the benefit of communities in the region and beyond. Bettina von Hagen helped launch Ecotrust Forest Management (EFM), a for-profit subsidiary of nonprofit Ecotrust, and joined EFM as CEO in 2008. A former vice president of Ecotrust’s Natural Capital Fund and commercial banker, von Hagen has over twenty years of experience in banking, impact investing, fund management, and emerging markets in ecosystem services. She has an MBA from the University of Chicago and a BA from the University of the Pacific, and serves on the boards of Forest Trends and the Verified Carbon Standards Association. Photographer Jason Houston focuses on stories at the intersections of social and environmental issues. Recent projects include fisheries management in the Caribbean, watershed conservation in the upper Amazon basin, and deforestation in Borneo. Jason is a fellow in the International League of Conservation Photographers. 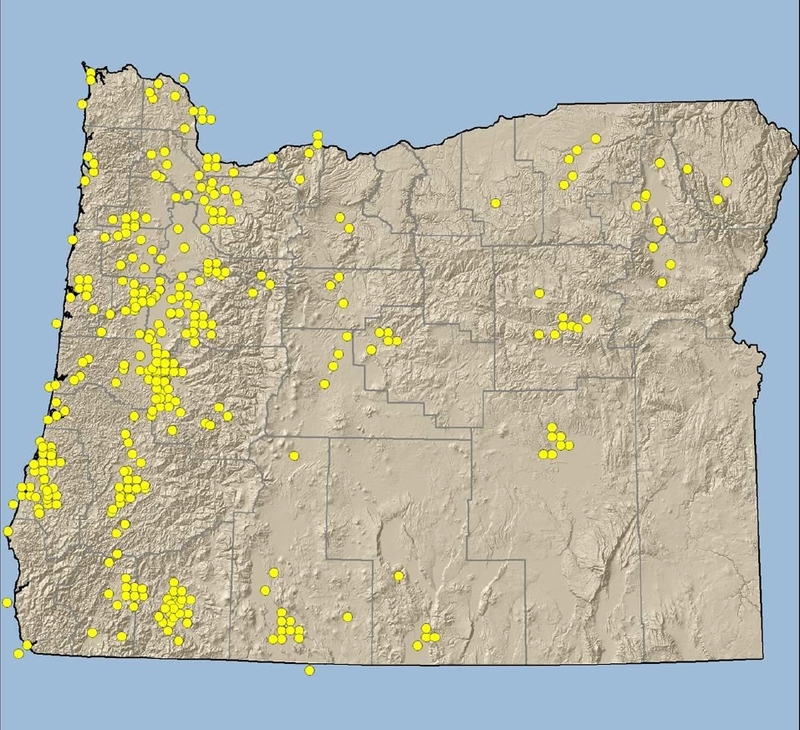 Graphics courtesy of Oregon Department of Forestry from data gathered by Paul F. Ehinger and Associates.